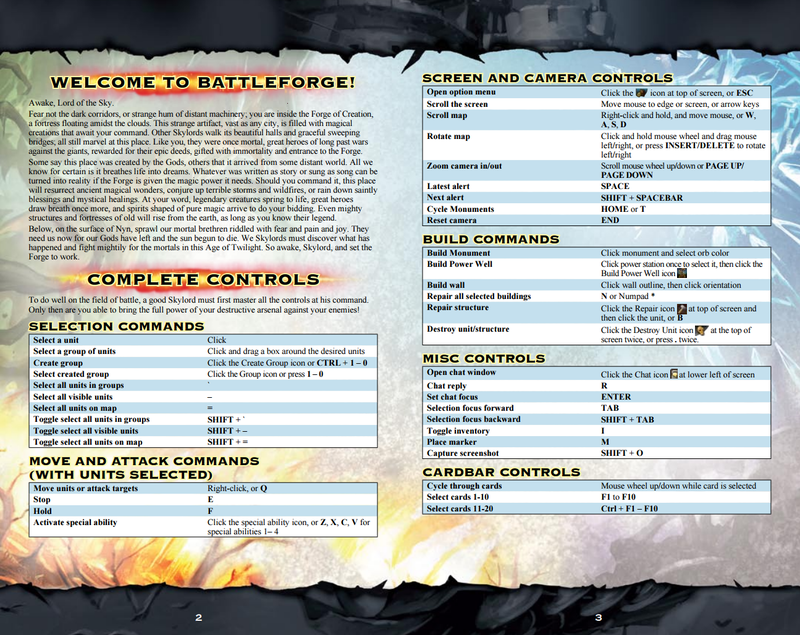 The original game manuals that were hosted by Steam (before the game has gone f2p) are still accessible on the internet. Thought I'd link them here for old times' sake. These aren't awfully useful anymore - nor up to date - apart from maybe the keyboard layout and the menu guide, but it's still something worth preserving. Plus there is a healthy selection of card portraits for all four factions on the last few pages. Why were they hosted by Steam and not by Origin, considering the game was on Origin? Anyway, nice manuals. This is because Origin did not exist in that time. 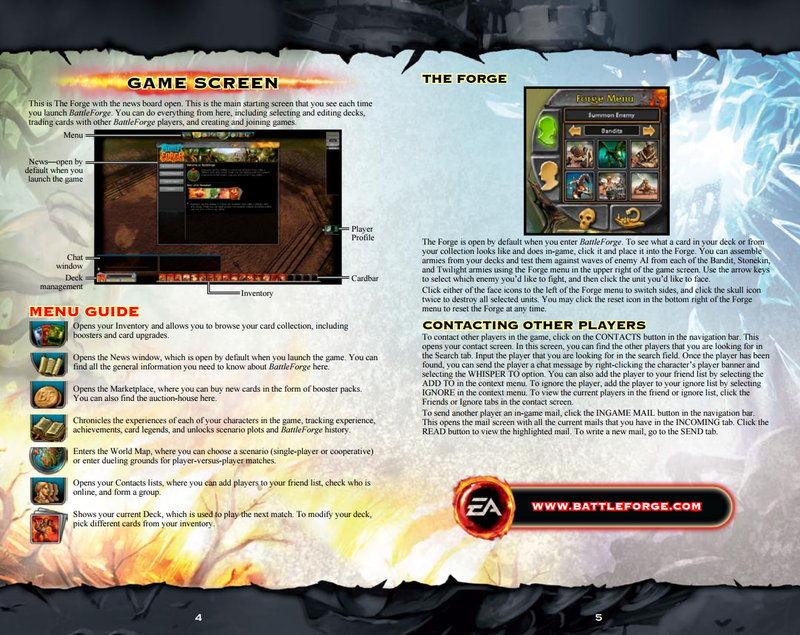 BattleForge was made several years before Origin was launched, and so they used Steam for extra advertising and distribution. They took it down from steam when it became free to play (most likely due to transaction taxes being too high for them on Steam or EA anticipating Origin). 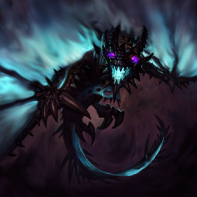 Then Origin was released around mid 2011, but BattleForge never really got into that, which is imaginable since it's a free-to-play game that wasn't going on too well, not exactly new Origin material.